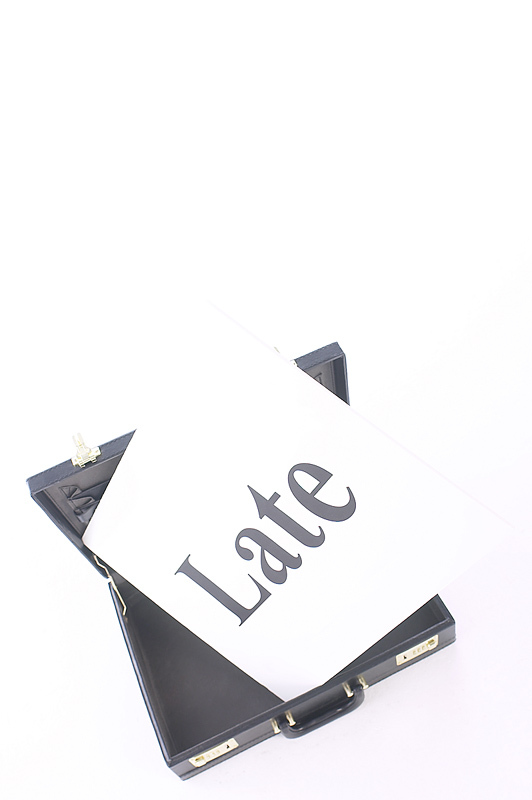 Acting Magazine | Acting Tip: Never arrive late to audition. Acting Tip: Never arrive late to the audition. NEXT: Acting Tip: No Messy Headshots.